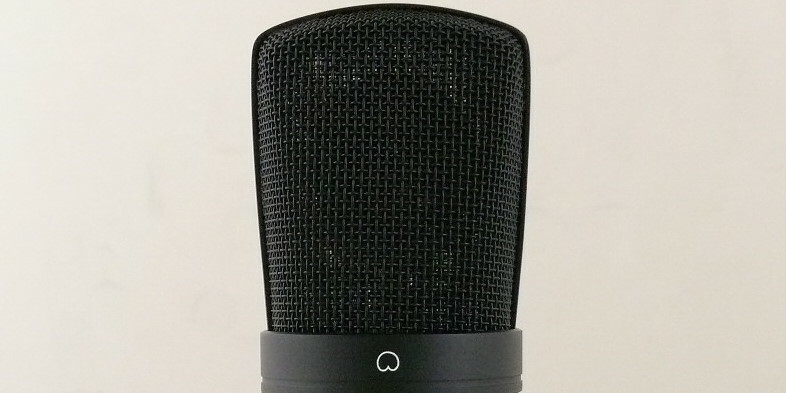 The Technical Pro CMC500 Professional Condenser Microphone is perfect for broadcasting, vocal recording, sound reinforcement and instrument recording. If you need an all purpose microphone and don't have time or space to deal with multiple microphones, this is for you! The CMC500 boasts an internal shock mounted diaphragm and a frequency response range from 20Hz-20KHz. In addition to its many uses and quality build the CMC500 comes complete with an aluminum carrying case and external microphone shock mount. The quality inside is matched outside by its sleek black design which will impress your clients and maintain a stylish stage presence for live shows.